The Bharatiya Janata Party (BJP) on Monday launched "Jan Adalat" (people's court) programme in all the 21 Lok Sabha constituencies across Odisha. The programme was held in three Lok Sabha segments of Berhampur, Puri and Kalahandi on the first day on Monday. 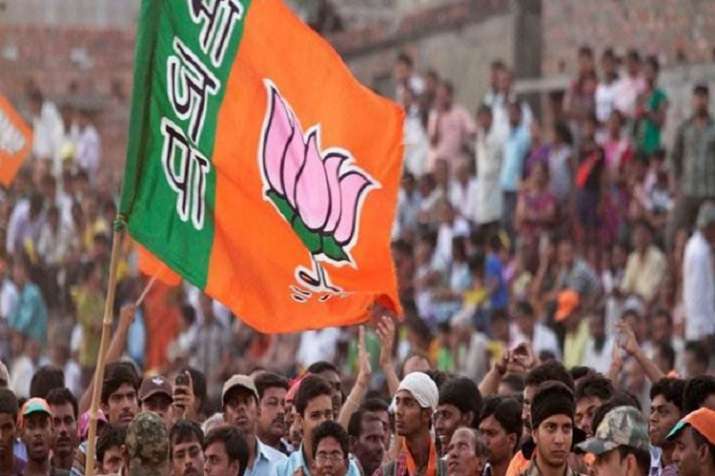 According to state BJP vice-president Samir Mohanty, similar programmes are scheduled to be launched in all the constituencies of Lok Sabha by February 17.